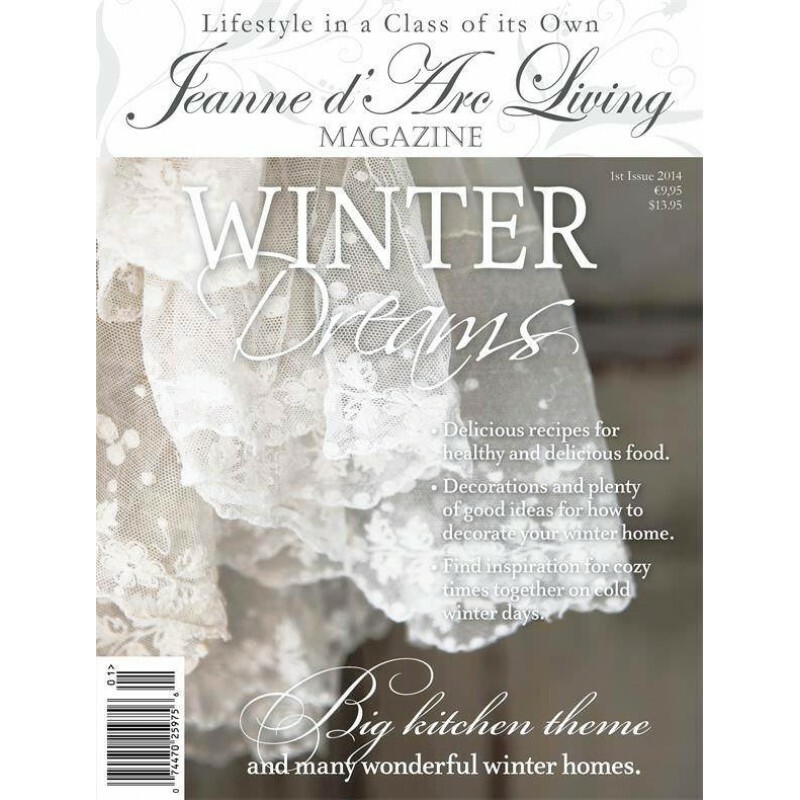 Jeanne d'Arc Living is our beautiful monthly Danish Vintage Interiors Magazine. We guarantee you will fall in love with it as we have. Each issues features a room theme and always great recipes. With very little advertising content, amazing articles and photography a must read. Available from Jeanne d'Moore online and in our Moora Store.